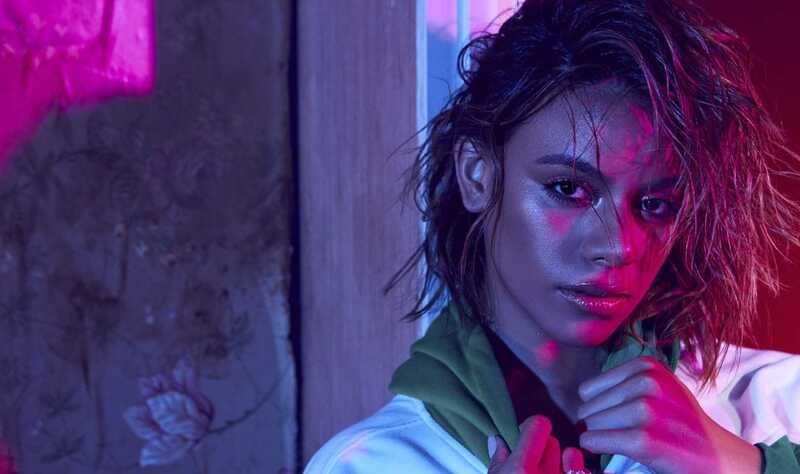 Fifth Harmony’s Dinah Jane has released her first solo single “Bottled up”. The upbeat track, produced by Nic Nac, David Park, James Hau & William Mosgrove, features vocals from Marc E. Bassy and Ty Dolla $ign. It’s the second time Dinah and Ty collaborates on a song, following Fifth Harmony’s 2016 hit single “Work from home”. About the new single, Dinah said: “It’s about someone who has a hard time sharing their emotion, so they bottle up their feelings and they turn to smoking and drinking because that’s the way they’re getting it out”. The 21-year-old artist previously teased her solo career as a guest artist on RedOne, French Montana and Daddy Yankee’s joint single “Boom Boom”. She also collaborated with Leona Lewis on a medley of Christmas songs last year. So Dinah follows in the footsteps of Fifth Harmony (who are currently on hiatus) bandmates Lauren, Ally and Normani, who have recently released solo projects, as well as former Fifth Harmony member Camila Cabello, whose singles “Havana” and “Never be the same” topped the charts for months.